NOTE: This app is designed to be used with the Crayola Trace & Draw accessory, available at www.griffintechnology.com/crayola. 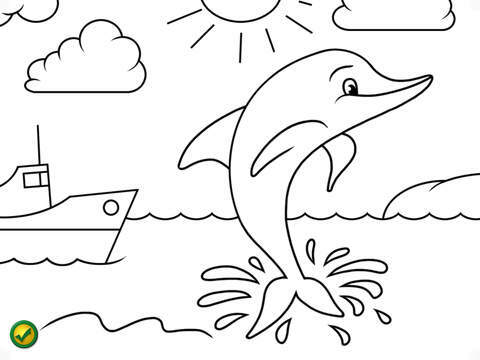 Create Coloring Pages on Your iPad! 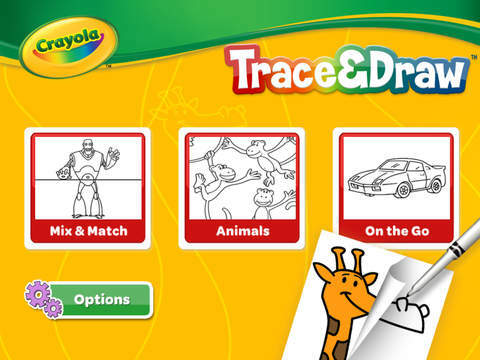 Crayola and Griffin introduce a whole new way to play on your iPad with Trace & Draw. Using a sheet of paper and the light from your iPad, you can create your own coloring pages. The Trace & Draw app contains dozens of pictures so your little artists can make their own coloring pages. 1) Clip! - Trace & Draw safely holds paper in place on your iPad. 2) Pick a picture! - Animals, vehicles and so much more! Or make your own robot with Mix & Match! 3) Trace! 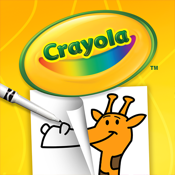 - Use the included marker to trace and create a coloring page. When they've finished tracing, young artists can color the page using their own Crayola crayons and markers. 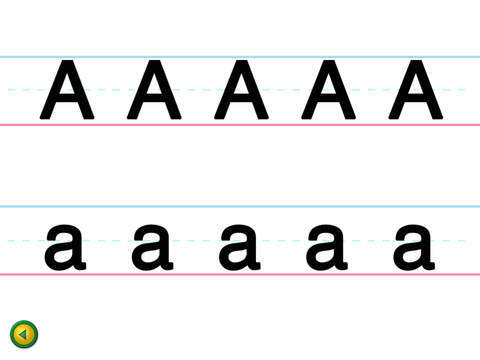 Trace and Draw is a whole new way to make art with your tablet. And the chances are pretty good that you'll score some new art to post up on the refrigerator or in your cubicle.